The .florist domain is specifically designed for everyone involved in the flower business, whether it is flowers trade or flower cultivation. Flowers are inherently a part of any holiday or kind gesture that brings us beauty. 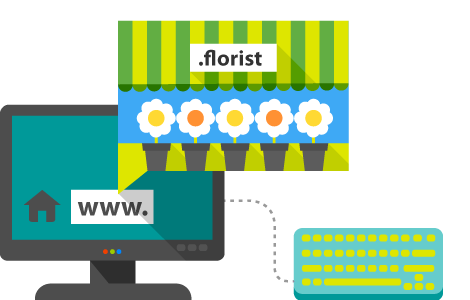 Show the beauty of your business online with a .florist domain.